Atlanta hasn’t had a reputation for fine dining. Peaches, Chick-fil-A and Coca-Cola, sure. Plenty of collard greens and biscuits. 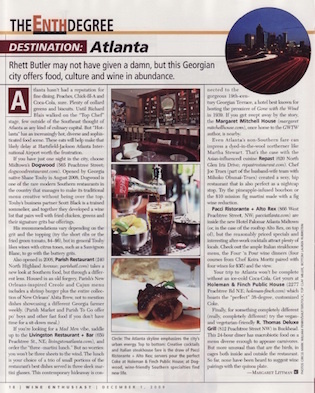 Until Richard Blais walked on the “Top Chef” stage, few outside of the Southeast thought of Atlanta as any kind of culinary capital. 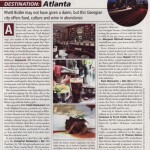 But “Hotlanta” has an increasingly hot, diverse and sophisticated food scene.